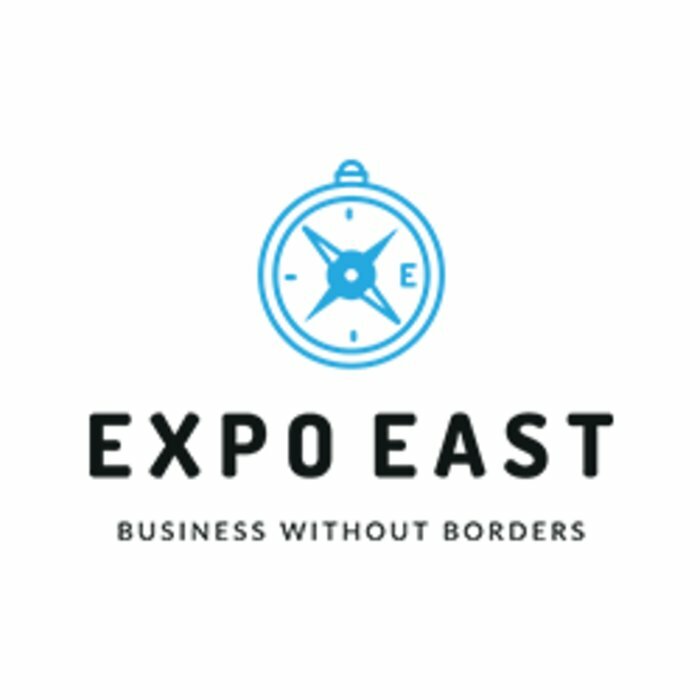 Business Without Borders: Expo East returns for its second year on Thursday 16th May 2019! 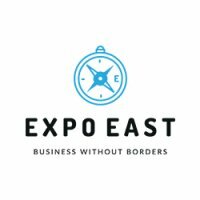 Brought to you by the organisers of the Lincolnshire Business Expo, Expo East is a B2B event connecting businesses across the East of England. See the highlights from last year here.